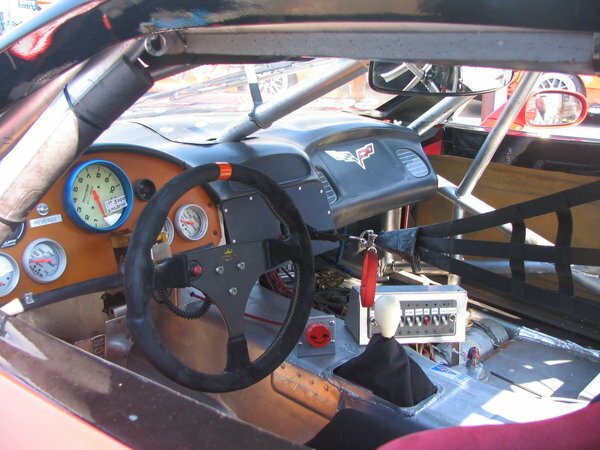 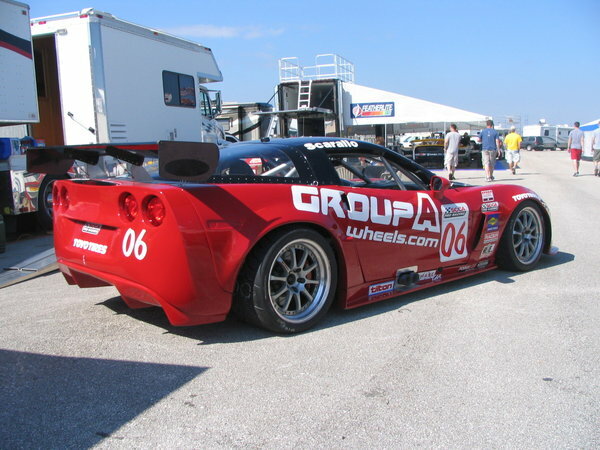 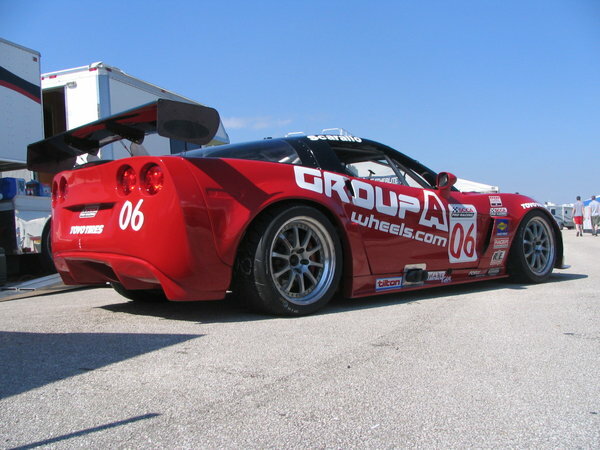 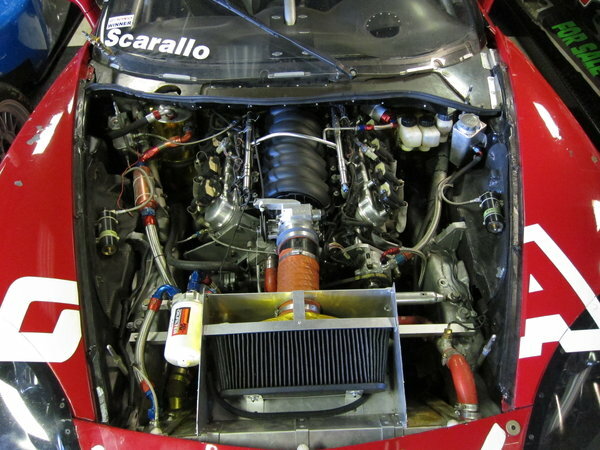 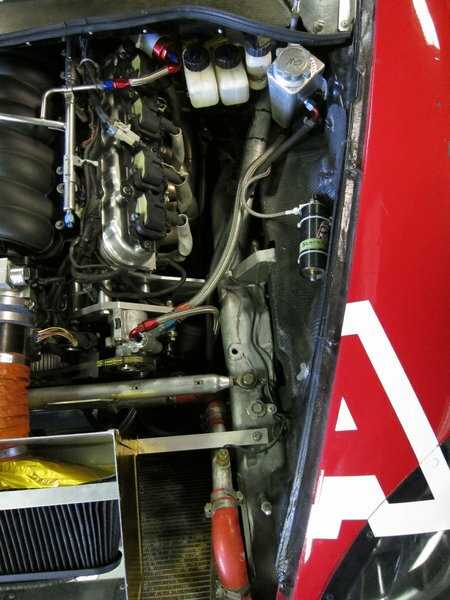 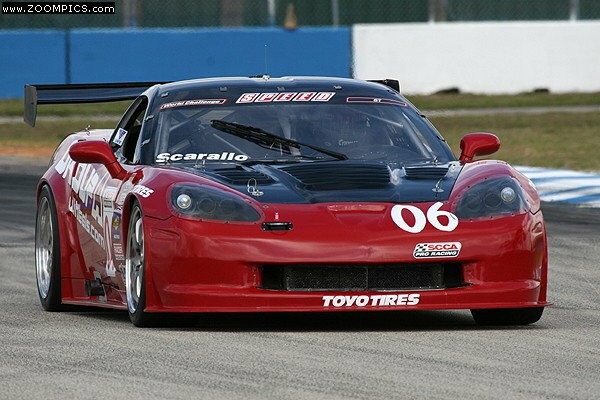 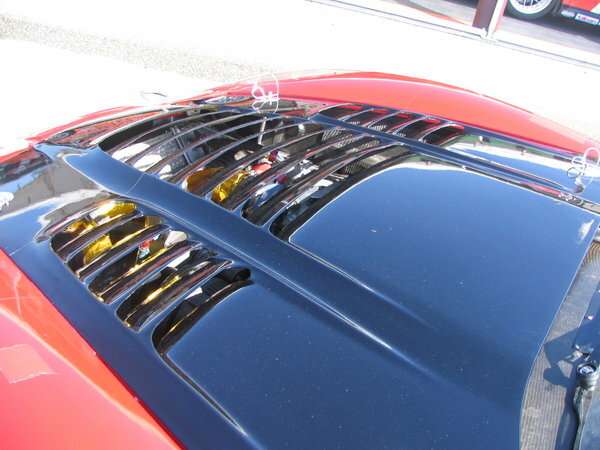 We have our professionally run and maintained World Challenge GT Corvette for sale or rent. 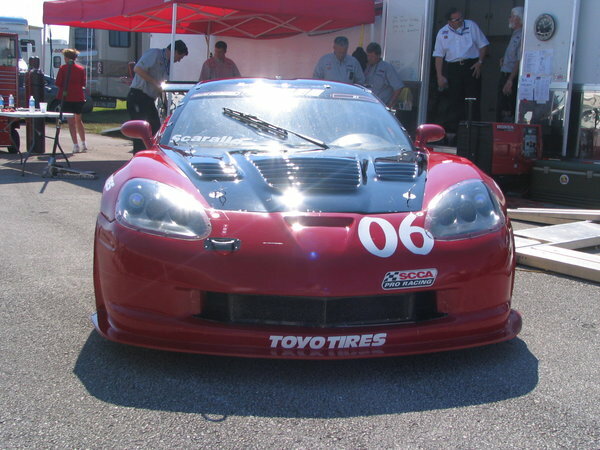 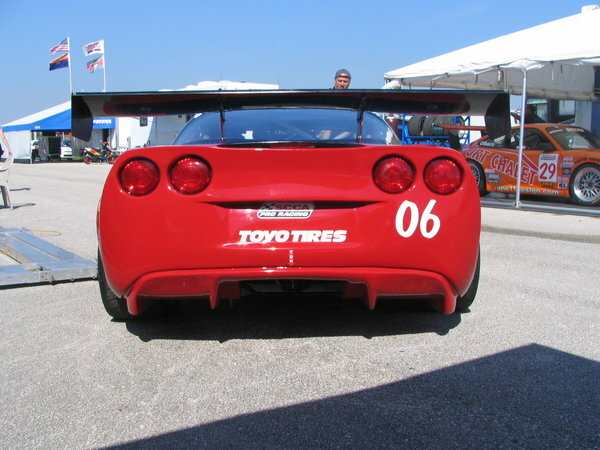 This car was built by Leighton Reese (former factory GM team owner) and raced by Leighton Reese and us in World Challenge GT along with Grand AM GT, NASA SU STR1, ST1. 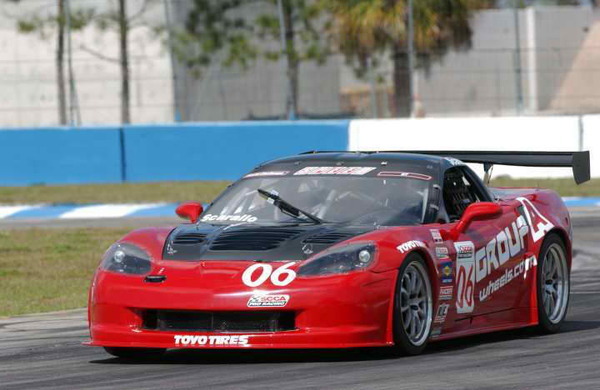 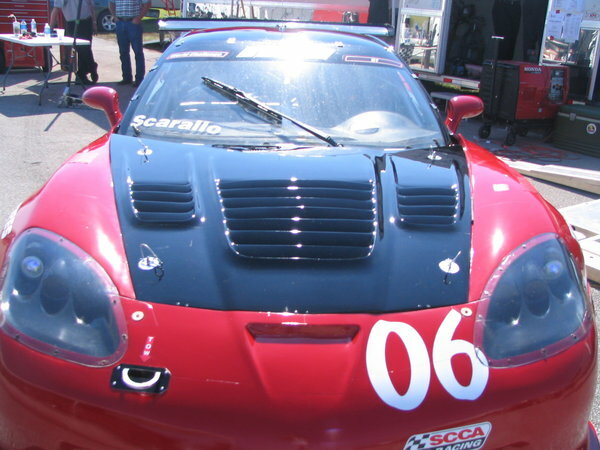 This car has won many times in WCGT and has some great results in Grand Am when it was run by Leighton before he got the factory GM program. 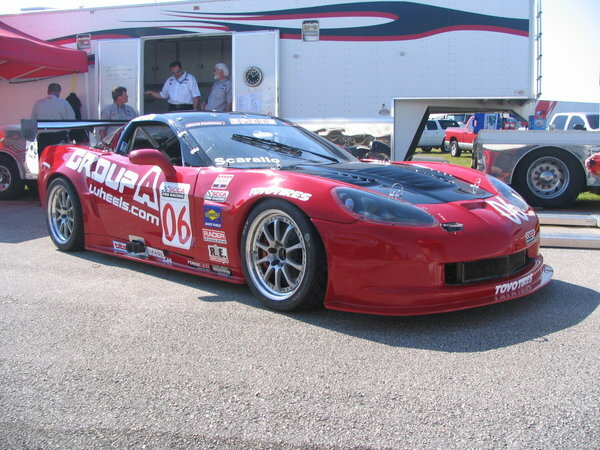 We did 1 weekend in it at Pocono and it set the overall NASA track record, along with beat all the Super Unlimited (SU) cars. 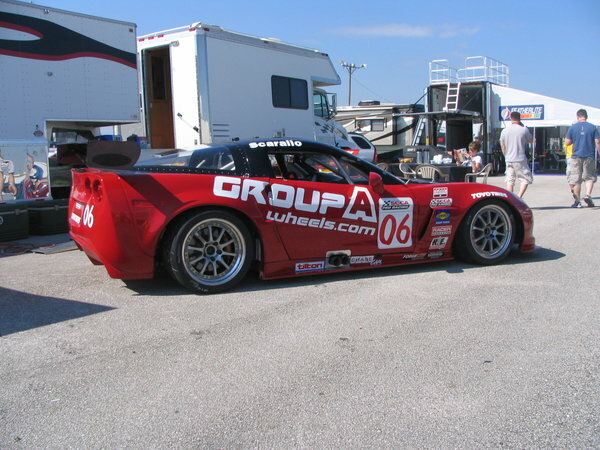 This is not a regular street Corvette that was gutted. 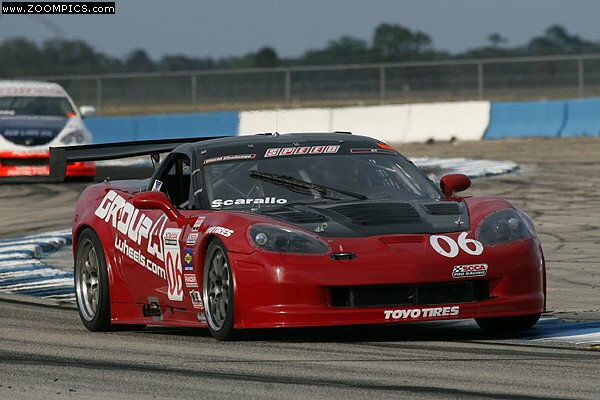 This is a full on professional race car. 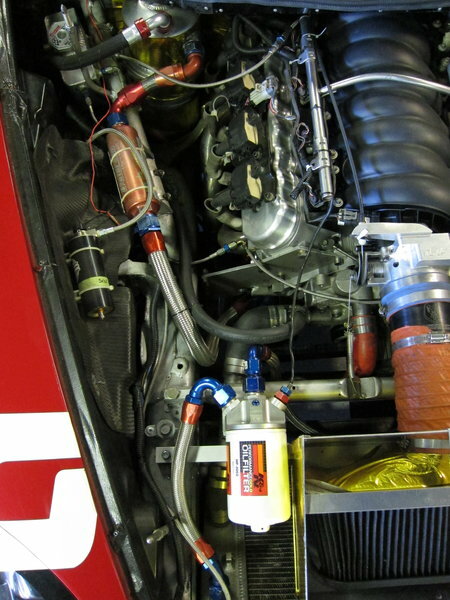 600HP CRD Motor with only 1 1/2 weekend on it, that’s it!